Our vacation to Universal Studios in Orlando was absolutely magical. 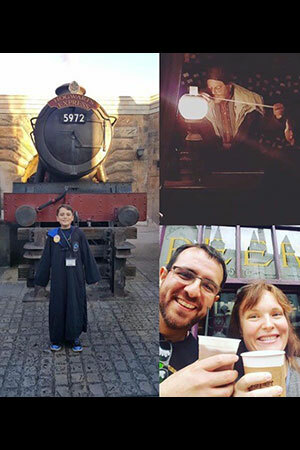 We wanted to give our 11 year old son (an avid Harry Potter fan) an extra special birthday this year, and Kat helped to make that possible. Thank you for the beautiful memories! !